The Times Square celebration dates back to 1904, when The New York Times opened its headquarters on Longacre Square. The newspaper convinced the city to rename the area “Times Square,” and they hosted a big party, complete with fireworks, on New Year’s Eve. Some 200,000 people attended, but the paper’s owner, Adolph Ochs, wanted the next celebration to be even splashier. In 1907, the paper’s head electrician constructed a giant lighted ball that was lowered from the building’s flagpole. 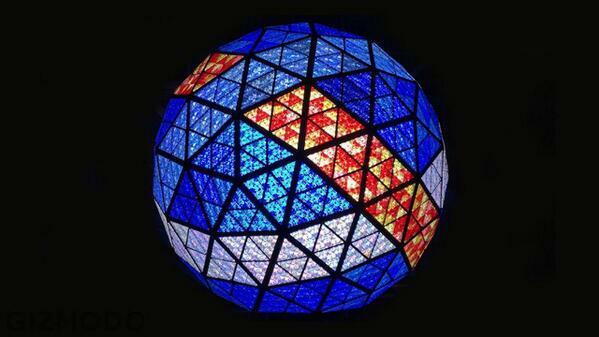 The first Times Square Ball was made of wood and iron, weighed 700 pounds, and was lit by a hundred 25-watt bulbs. Now, it’s made of Waterford crystal, weighs almost six tons, and is lit by more than 32,000 LED lights. The party in Times Square is attended by up to a million people every year. 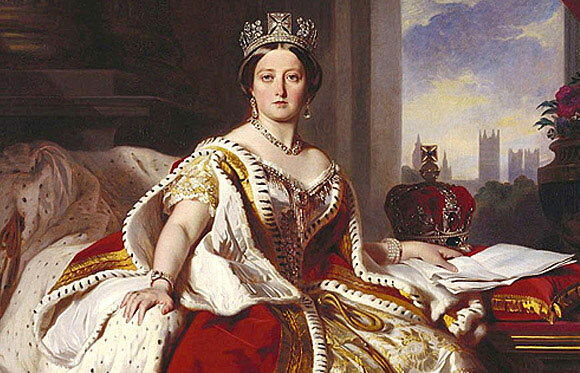 Eighteen-year-old Alexandrina Victoria became Queen of England on June 20, 1837. “Drina,” as she was known to her family, had a fairly quiet childhood. She kept a diary, so we know a lot about her private life. She was a lively and sometimes mischievous child, and she was well educated, but her mother was overprotective and kept her isolated at Kensington Palace in London. When she was born, she was fifth in line for the throne behind her uncles and her father, and no one expected her to become a monarch. But one by one, her uncles and their heirs died, and by 1830, she was heiress presumptive, next in line for the crown. The dawn hours of June 20, 1837, brought the news her uncle King William the Fourth died, and she was now a queen. Her first demand was that she be given a room of her own and stop having to share with her mother. She remains Britain’s longest-ruling monarch, having reigned for 63 years, seven months, and two days. On January 28, 1754 the word “serendipity” was first coined. It’s defined by Merriam-Webster as “the faculty or phenomenon of finding valuable or agreeable things not sought for.” It was recently listed by a U.K. translation company as one of the English language’s 10 most difficult words to translate. Other words to make their list include plenipotentiary, gobbledegook, poppycock, whimsy, spam, and kitsch. “Serendipity” was first used by parliament member and writer Horace Walpole in a letter that he wrote to an English friend who was spending time in Italy. In the letter to his friend written on this day in 1754, Walpole wrote that he came up with the word after a fairy tale he once read, called “The Three Princes of Serendip,” explaining, “as their Highnesses travelled, they were always making discoveries, by accidents and sagacity, of things which they were not in quest of.” The three princes of Serendip hail from modern-day Sri Lanka. 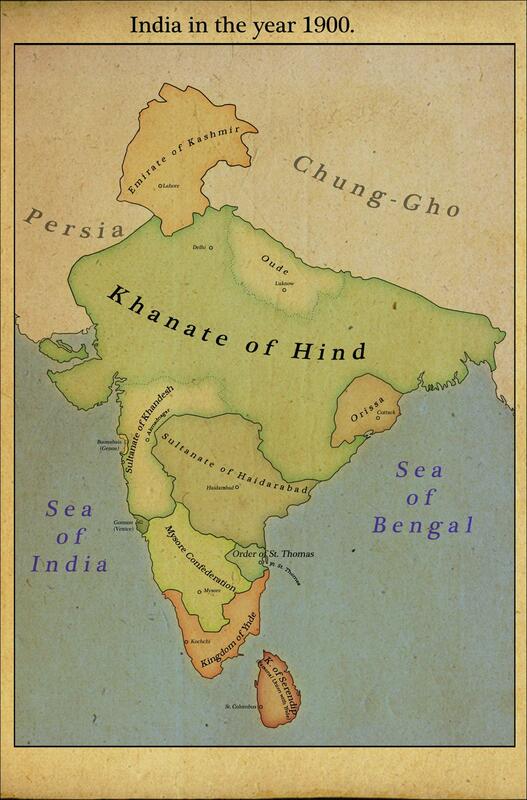 “Serendip” is the Persian word for the island nation off the southern tip of India, Sri Lanka. April Fools’ Day is the day for pranks and hoaxes. One such famous April Fools’ Day hoax was the so-called “Jupiter Effect” of 1976. 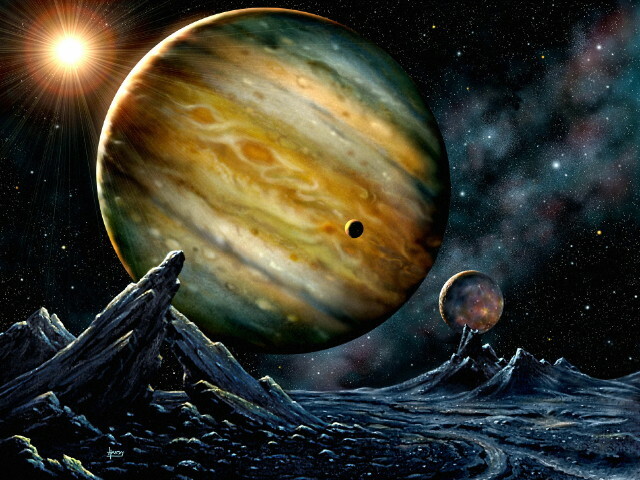 During an interview on BBC Radio 2, British astronomer Patrick Moore announced that a very rare planetary event was about to take place—that Jupiter and Pluto would soon align in relation to Earth, and their combined gravitational pull would momentarily override Earth’s own gravity and make people weigh less. He called it the Jovian-Plutonian Gravitational Effect, and said that if people jumped in the air at exactly 9:47 a.m., they would experience a floating sensation. Moore signaled, “Jump now!” over the airwaves, and within minutes the BBC switchboard was flooded with calls from people who claimed it had worked.